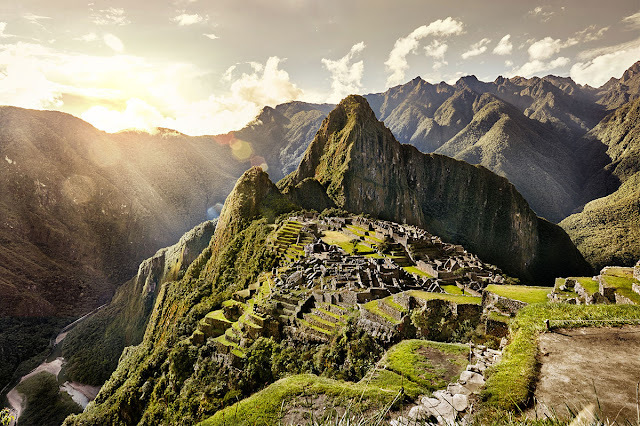 Peru is a South American country that holds many interesting destinations and features for travelers to enjoy. From lively rainforests to history-filled ruins preserved through the decades. There's a lot to be said about a trip to this enticing destination. Let's look a little deeper and explore some of the symbols and items that help build up the culture that it holds even today. Climate: With varied altitudes in this vast country, climate can be in extremes. On the coast, it's either sunny and scorching hot or damp and gloomy on winter which lasts from June to September. During these months it gets sunny at daytime and cool at night in the mountains, while rainy season begins in September until March and heaviest rainfalls during the months of December to April.